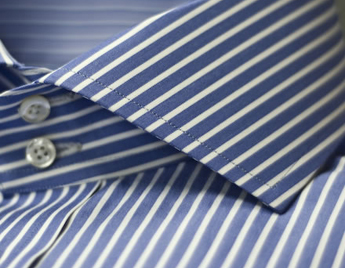 W.W.Chan has been making excellent shirts for our clients for over forty years. 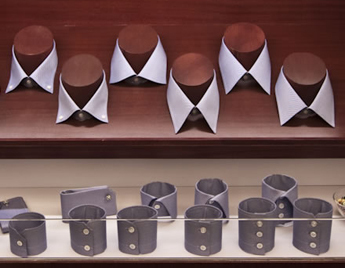 We have our own separate workshop that specializes in creating top quality custom-made shirting. This enables us to match the highest standard of our completely custom-made products by exercising complete control on the quality of our products. 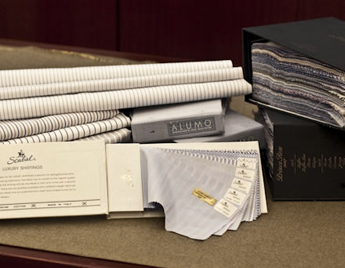 Shirt fabrics at W.W.Chan are sourced from prestigious mills from around the world, including Italy and England, such as Acorn and Thomas Mason. 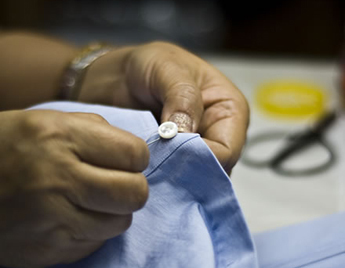 Like our suits, our shirts require an individually drawn pattern of the body, cut and sewn by tailors and seamstresses. 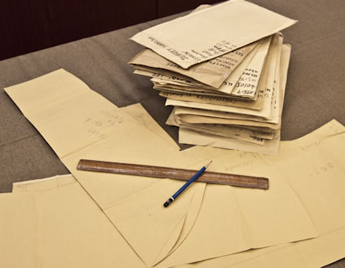 We retain your personal paper pattern as well as details on styles and fabrics on file, so that a client’s bespoke history and evolution is saved, improved on, and maintained. 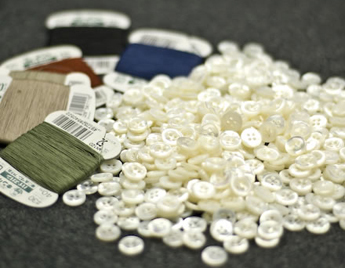 High quality accessories which are involved include mother of pearl buttons, collar canvas and sewing thread. All seams are sewn with the special needle with 22 stitches per inch. 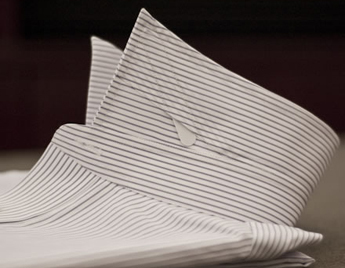 We utilize a single needle French seam to achieve smoothness. All buttons are sewn by hand. 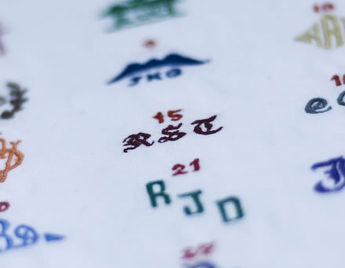 Personalized initialing is offered in over ten different fonts and included by request. Our shirt has removable collar bones when required by the shape of the collar. 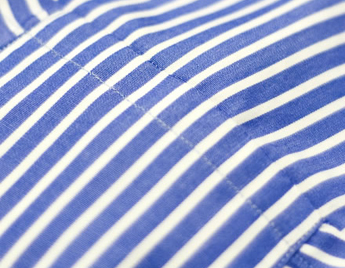 Fabric pattern matching at all seams is performed whenever possible. 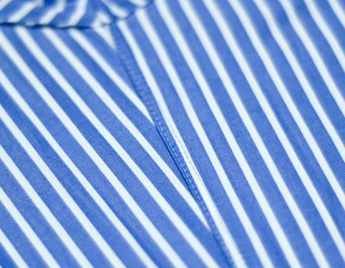 For example, stripes or checks match exactly where the shoulder joins the sleeve.